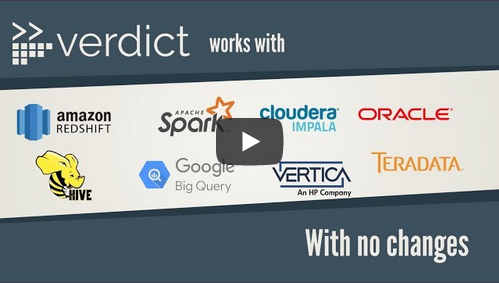 I build data-intensive systems that are more scalable, more robust, and more predictable. 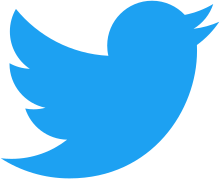 I draw from advanced statistical models to deliver practical database solutions to real-world problems. In particular, I adapt concepts and tools from applied statistics, optimization theory, and machine learning. Barzan Mozafari is a Morris Wellman Assistant Professor of Computer Science and Engineering at the University of Michigan, Ann Arbor, where he leads a research group designing the next generation of scalable databases using advanced statistical models. Prior to that, he was a Postdoctoral Associate at MIT. He earned his Ph.D. in Computer Science from UCLA in 2011. His research career has led to many successful open-source projects, including CliffGuard (the first robust framework for database tuning), DBSeer (the first automated database diagnosis tool), and BlinkDB (the first massively parallel approximate query engine). He has won the National Science Foundation CAREER award, as well as several best paper awards in ACM SIGMOD and EuroSys. He is also a co-founder of DBSeer and a strategic advisor to SnappyData, a company that commercializes the ideas introduced by BlinkDB. SnappyData acquired by TIBCO! As of March 2019, SnappyData is officially part of TIBCO Software Inc. Here's the vision paper we wrote two years ago at CIDR 2017! I am organizing the first ACAIA workshop, a workshop on Approximate Computing for Affordable and Interactive Analytics. ACAIA 2017 aims to bridge the gap between academia and industry by discussing the latest advances in approximate computing. You can register here. SIGMOD Jim Gray Dissertation Award Runner-up: My student (co-advised by Micheal Cafarella), Yongjoo Park is the runner-up winner of this year's SIGMOD Jim Gray Dissertation Award for his work on "Fast Data Analytics by Learning". Congratulations to Yongjoo! 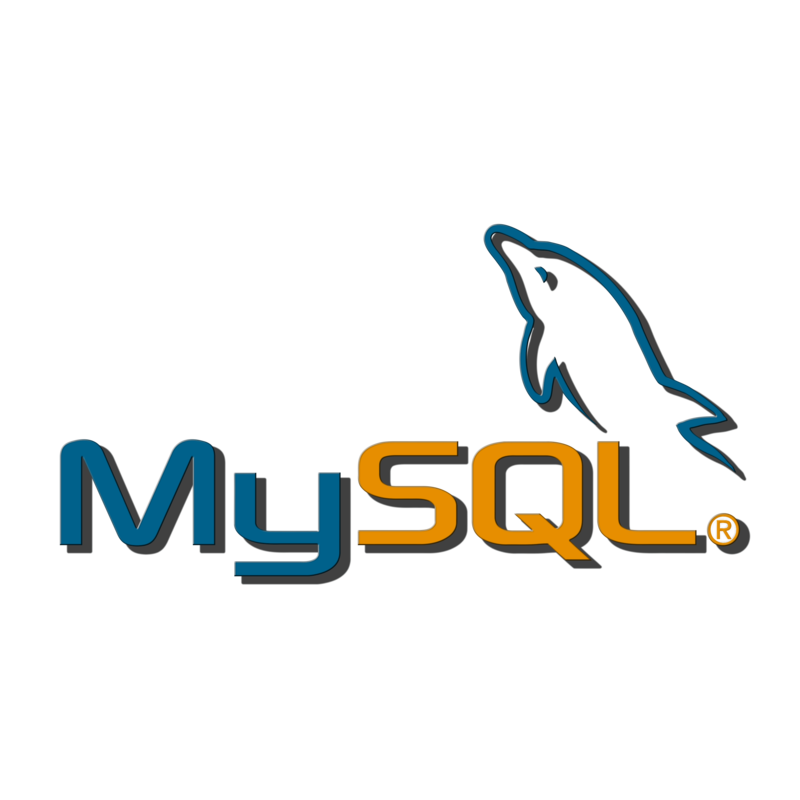 MySQL, the most popular DB in the world, adopts our CATS algorithm as its the default scheduling strategy! Our scheduling algorithm, known as Contention-Aware Transaction Scheduling (CATS), is now the default policy in Oracle MySQL too! With this adoption, over 2M+ servers in the world are running CATS! Congratulations to my students, Jiamin Huang and Boyu Tian, for developing these algorithms! Read our papers in SIGMOD 2017, EuroSys 2017 and VLDB 2018. 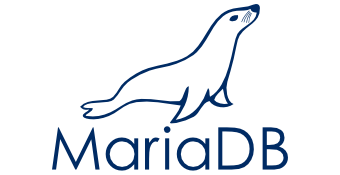 Our VATS algorithm is now the default scheduling strategy in MariaDB! Starting MariaDB 10.2.3+, the default scheduling algorithm is Variance-Aware Transaction Scheduling (VATS), an algorithm developed by my brilliant student Jiamin Huang and published in ACM SIGMOD 2017. Morris Wellman Faculty Development Assistant Professorship Humbled and honored to be named Morris Wellman Faculty Development Assistant Professor. Many thanks to Wellman family for their generosity. 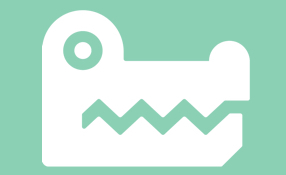 SnappyData v0.1 open sourced and available for Download! SnappyData is a commercialization of approximate query processing, providing an integrated framework for interactive analytics, transactions and stream processing. Check out our release! $3.46M to combine supercomputer simulations with big data: NSF and University of Michigan have jointly sponsored our ConFlux project: a massively parallel system for solving open problems in computational physics using large-scale machine learning! 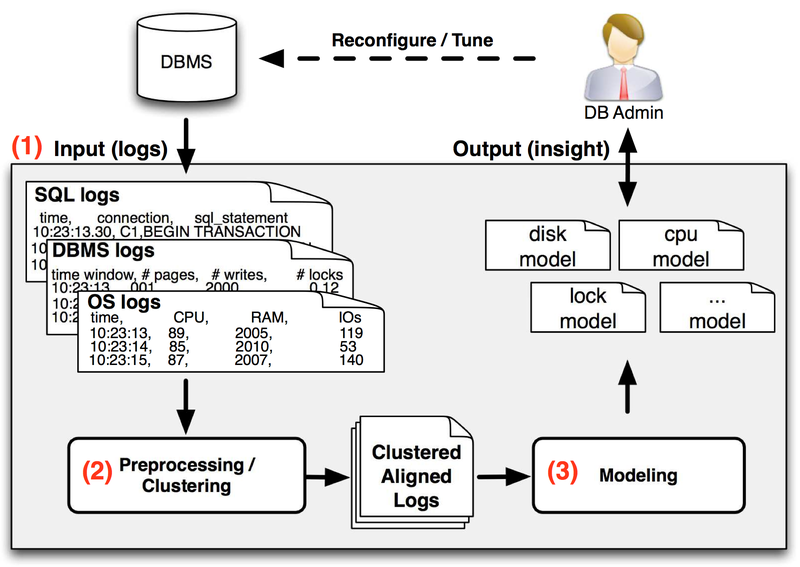 CAREER Award: Designing a Predictable Database - An Overlooked Virtue Database research has mostly focused on improving the raw performance of database systems, while neglecting the predictability of their performance. NSF has funded us to rethink this traditional architecture, and build a new class of databases that guarantee predictability. Vehicle-aware data management for autonomous cars Testing autonomous vehicles is an extremely involved task, as an enormous amount of data is constantly collected and processed by thousands of sensors. 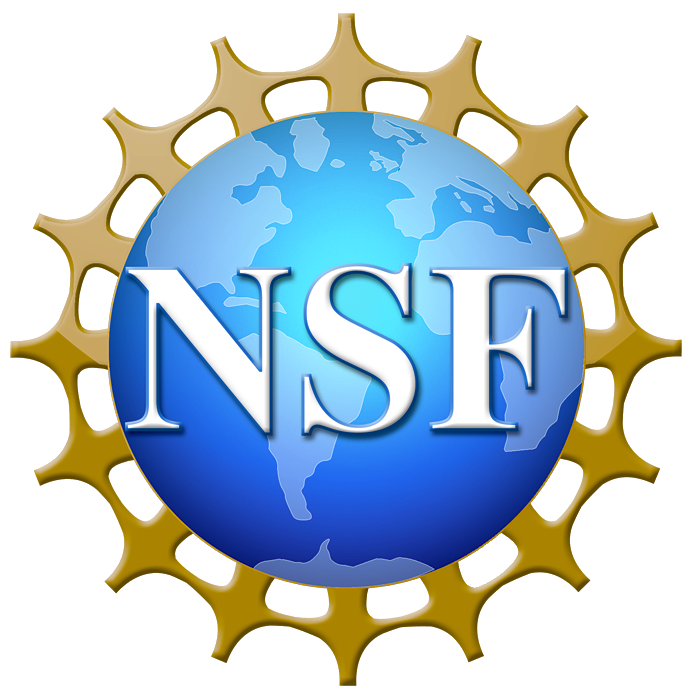 NSF has funded us to design a smart black-box for cars that can use effective data collection strategies for maximizing the likelihood of finding various types of faults! 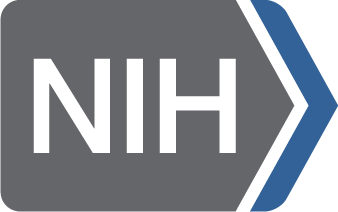 Big Data Summer Institute in Bio-statistics Funded by National Institutes of Health, we have launched our Big Data Summer Institute, where you can learn about Big Data, statistics and bio-informatics while getting paid! All details and how to apply, can be found here (do NOT email me about this)! SIGMOD's Best Demo Award: Our ABS system won this year's best demo award at SIGMOD! 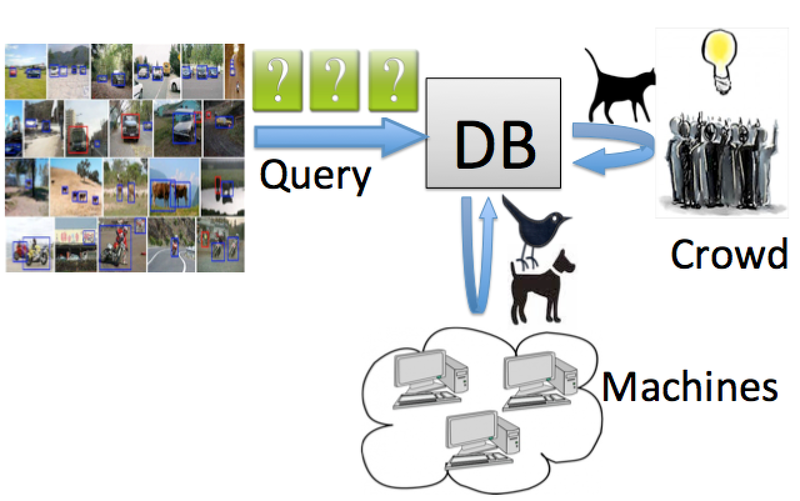 We also had a number of papers on Approximate Query Processing at this year's SIGMOD (2014). Openings in My Research Group: I am looking for strong PhD students and postdocs! See the details here. 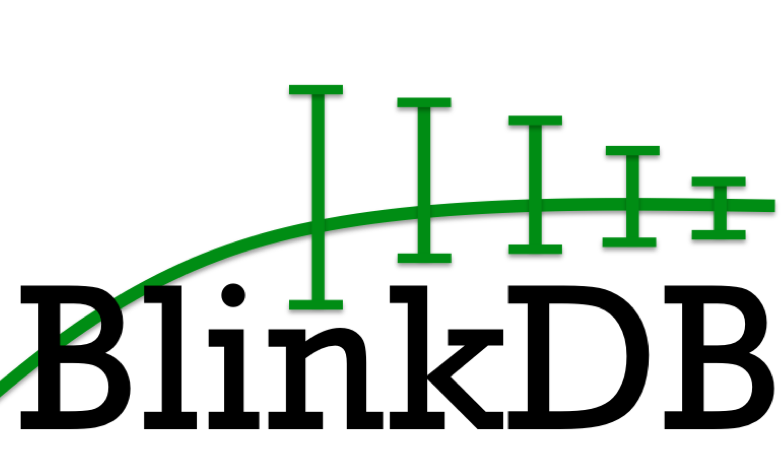 Best Paper Award: Our BlinkDB paper won EuroSys 2013's Best Paper Award! Best Paper Award: Our paper won SIGMOD 2012's Best Paper Award! automatic resource provisioning, automatic performance diagnosis, and automatic physical design. Delivering sub-second latency when querying terabytes and petabytes of data. Making crowd-sourcing scale up to tens of millions of tasks. 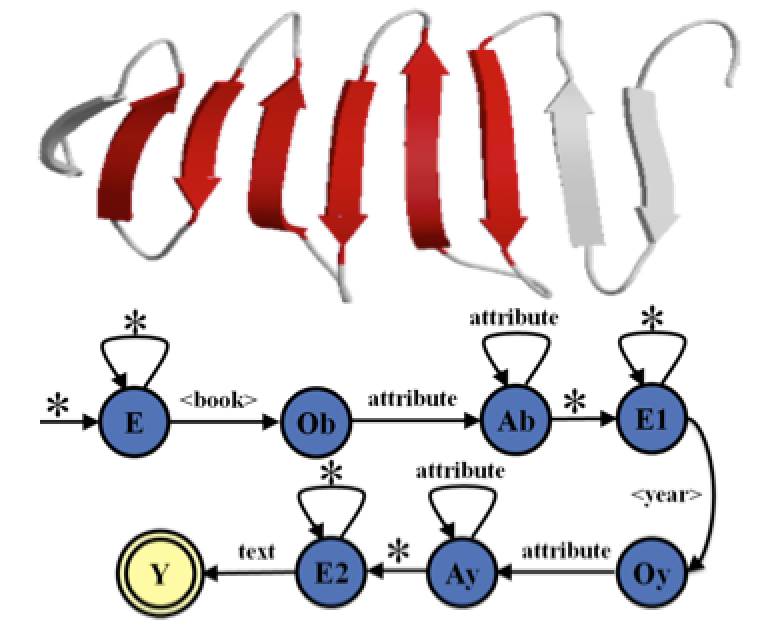 High-performance complex event processing on complex data types such as RNA sequences, JSON files, and software traces. Our research is made possible through the generosity of the University of Michigan. * This website's template is borrowed from Michael Bernstein and Jeffrey Heer.